A well-absorbed form of magnesium that supports the heart and skeletal muscles. 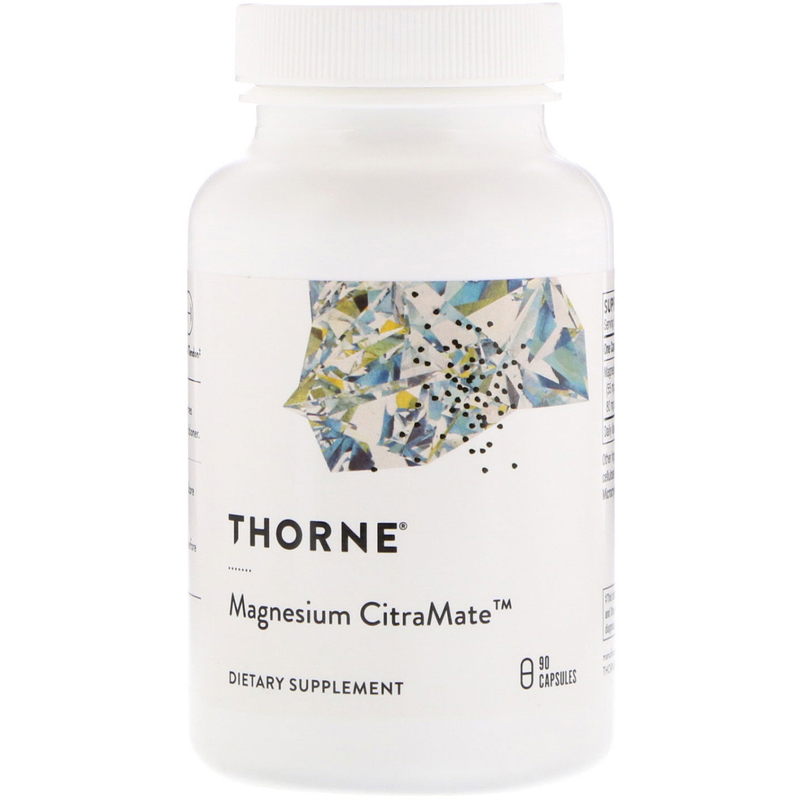 Magnesium CitraMate helps address the typically magnesium-deficient American diet. It can benefit cardiac and lung function, support optimal muscle function, and maintain bone density. Magnesium is essential for energy production, normal cardiac rhythmicity, healthy pulmonary function, and blood glucose regulation. In fact, magnesium is involved in as many as 600 enzymatic processes in our bodies. However, many Americans don't get the magnesium they need from diet alone. In addition to offering optimal absorption, Magnesium CitraMate's magnesium and malic acid have been found to provide support to individuals with muscle tenderness and fatigue. A study of 24 individuals found malic acid, along with 300 mg magnesium, taken two times daily, provided significant support in measurements of muscle tenderness and discomfort. Other body functions that require magnesium include nerve conduction, methyl-group transfer, conversion of pyridoxine to pyridoxal 5'-phosphate (the active form of vitamin B6), and muscle contraction. Citrate and malate chelates enhance Krebs Cycle function and energy production. 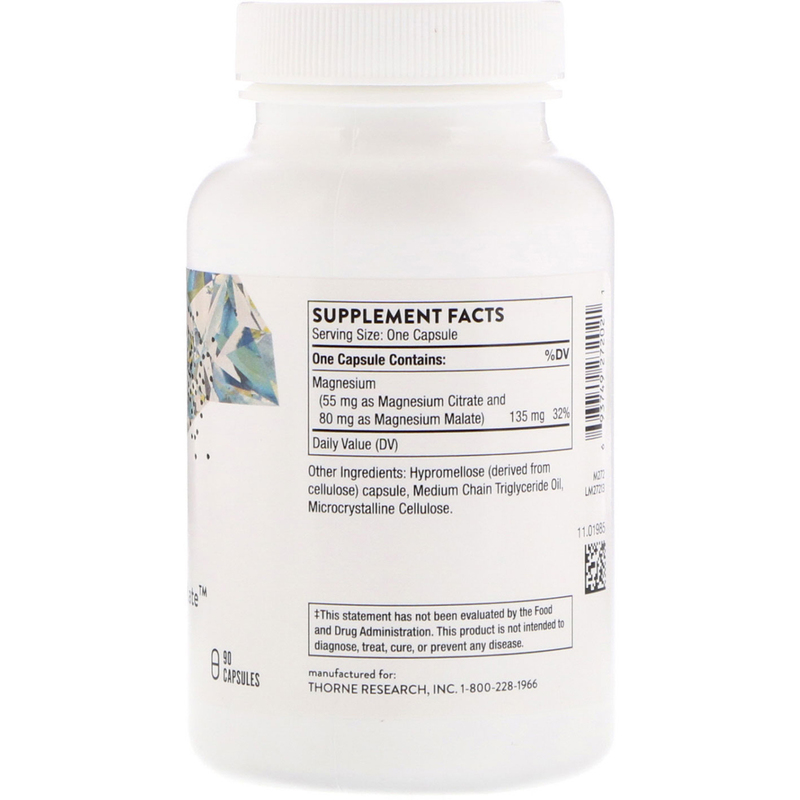 Both magnesium and citrate support kidney function by decreasing calcium oxalate and phosphate in the urine.